Herbal soaps infused with organic herbs and 100% pure essential oils and blends to create the perfect bar of soap. Great for the shower, the bath, or to make the guest bathroom smell great! 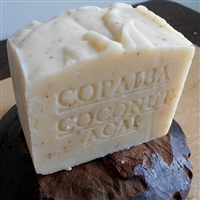 These artisan soaps are a great way to add more skin care into your day, everyday..